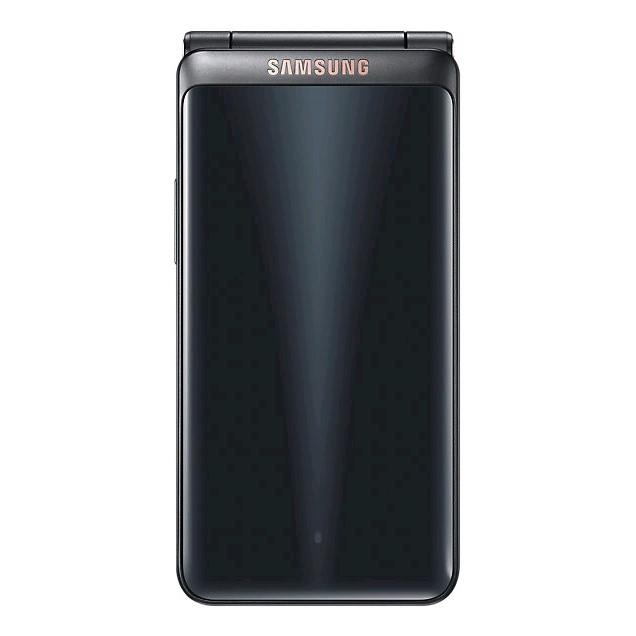 * When the SIM card in one of the SIM card slots runs on a 4G or 3G network, the other slot supports 2G networks only. 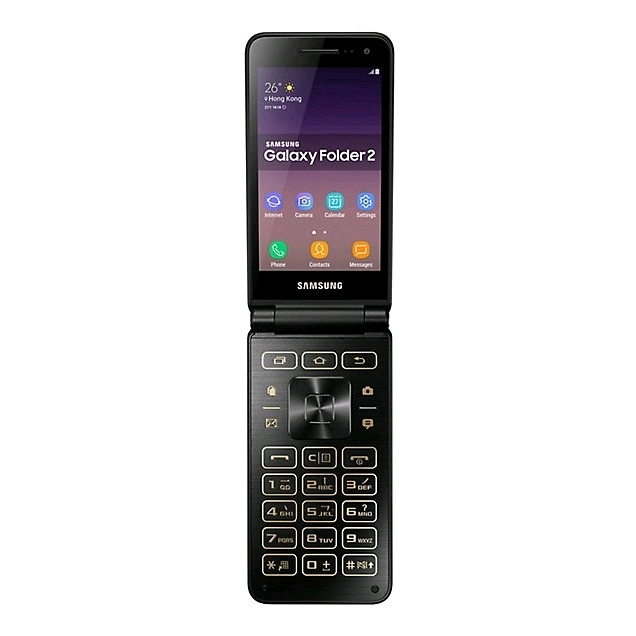 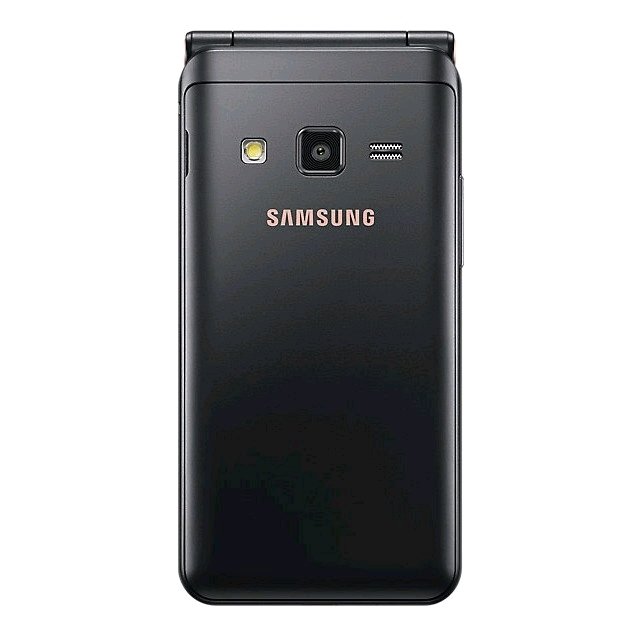 Samsung Galaxy Folder2 Dual-SIM SM-G1650 -使用感覺不錯用. 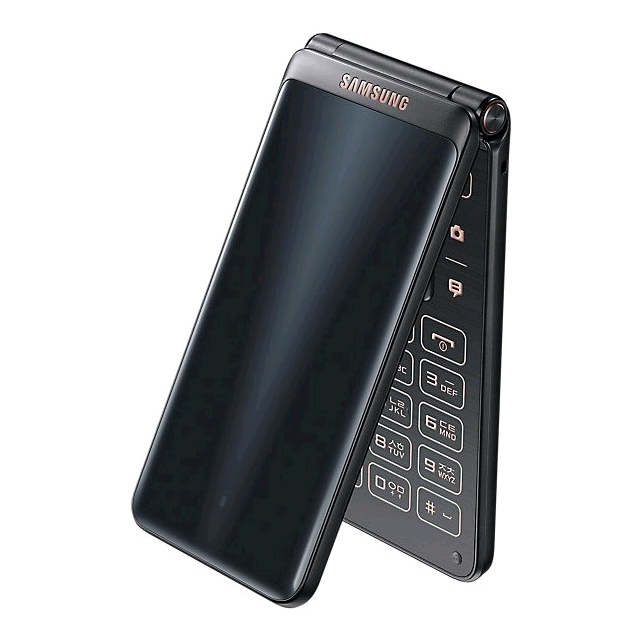 Samsung Galaxy Folder2 Dual-SIM SM-G1650 -使用感覺不錯用. 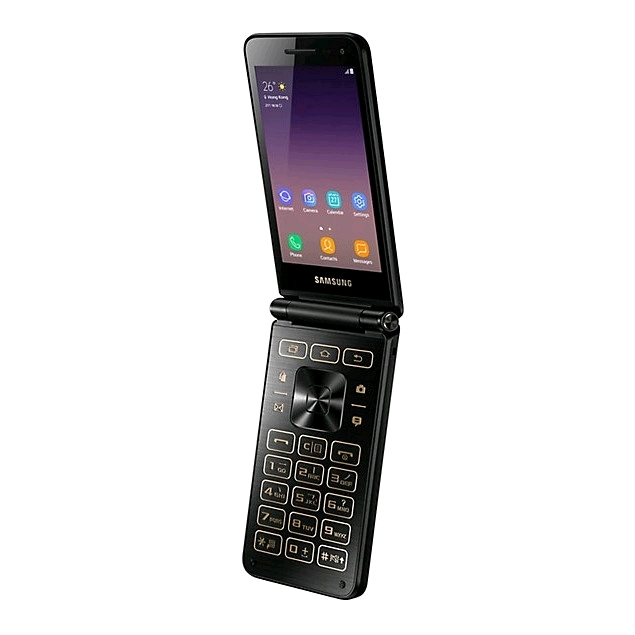 如能支援台灣電信商的VoLTE就更好了.